This has been a difficult task reducing it to just ten items, but after some careful consideration, here are my favourites..
1. 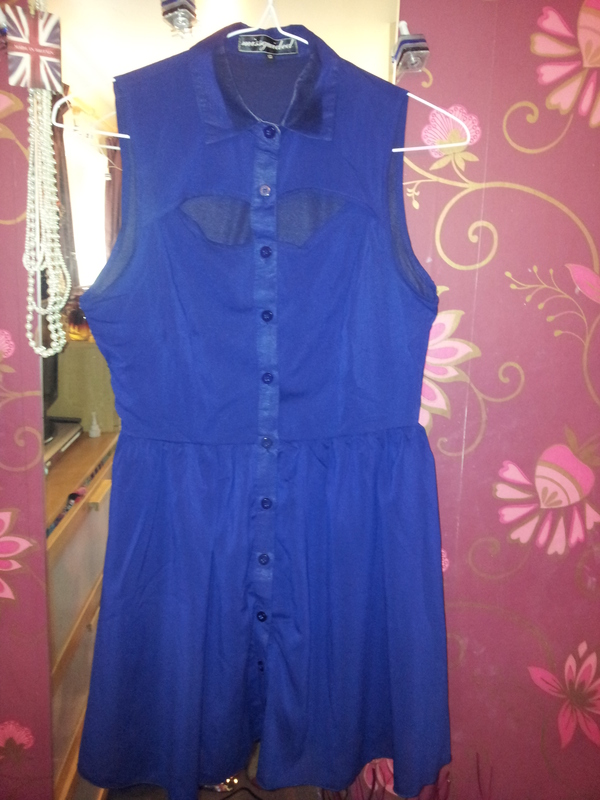 Blue shirt dress with cut out top (Missguided.) This dress is so versatile, it can be dressed up or down and the cut out style makes it more unusual. 2. 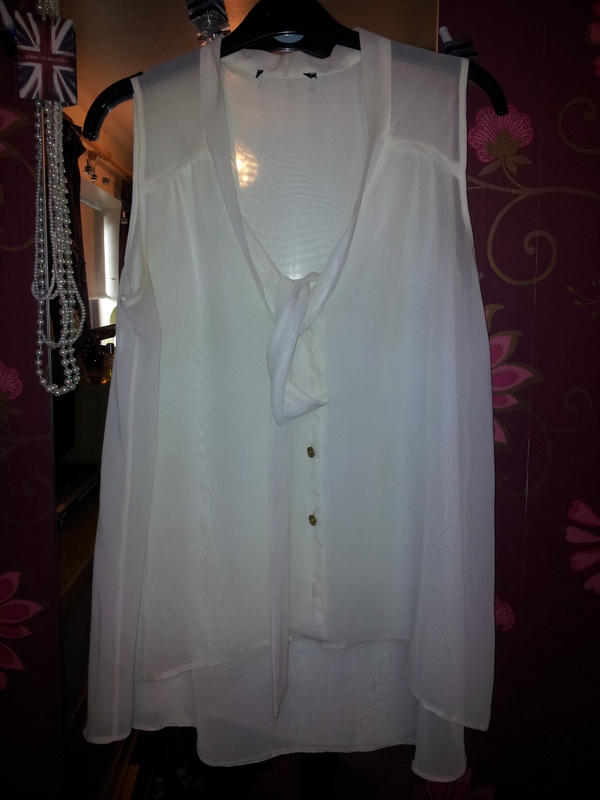 White blouse with neck tie. (Primark.) I bought this top so long ago now that I can’t remember the price of it, but I simply adore it. It is so easy to dress up or down. 3. Black, textured turtle neck Midi dress (Bank, currently on offer for £15.) This dress is a staple item in my wardrobe. 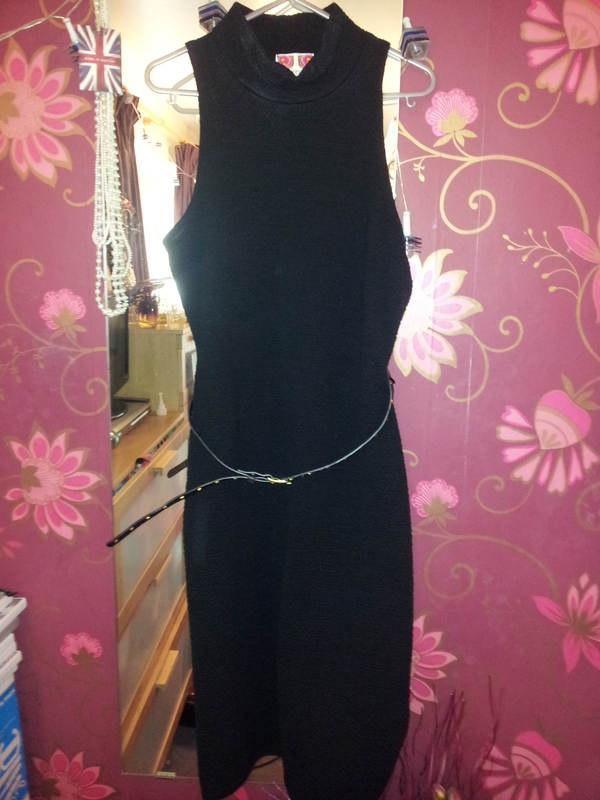 It is so simple but can be dressed up with statement jewellery for a night out. 4. 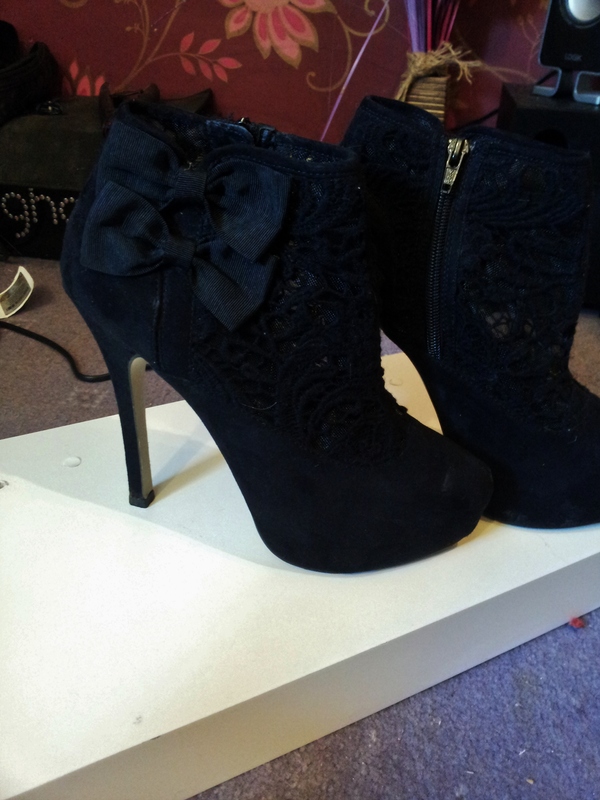 Lace black boots with bows. (Miss Selfridge £55.) The heel is about 6 inches on these shoes and although they are nowhere near the most comfortable pair of heels, they are a gorgeous pair of shoes. I’ve just noticed they are currently on offer for £20 on the Miss Selfridge website, which I’d definitely get snapped up! 5. 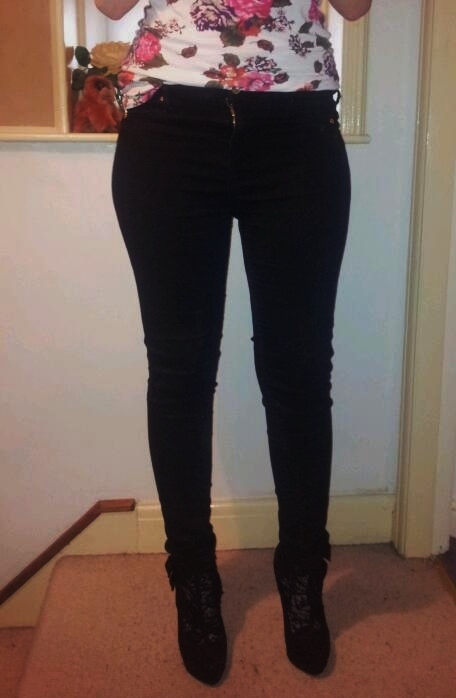 Black Molly Jeggings (River Island £35.) I live in these jeggings, they are so comfy and are such good quality that they look like jeans. Yet again they are another item that can be dressed up or down. 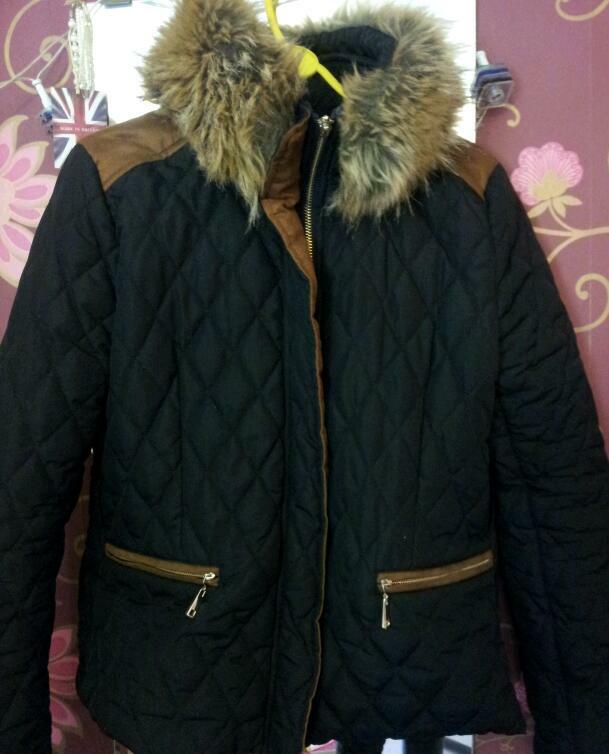 6.Black quilted jacket with fur collar (Vera&Lucy from Ark £50.) This is another item I live in and when the weather gets warmer I’ll certainly miss wearing it. 7. 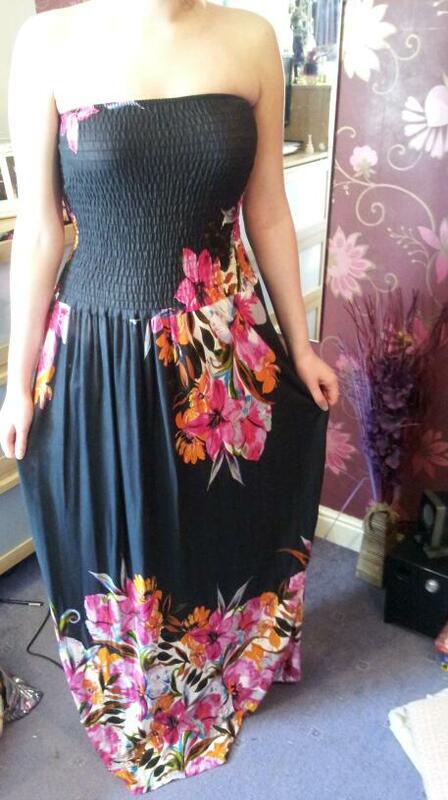 Black Maxi Dress with flowers (Rare from Bank.) This dress was reduced to £10 when I bought it and I cannot wait for summer days to wear it. It is my favourite maxi dress ever. 8. 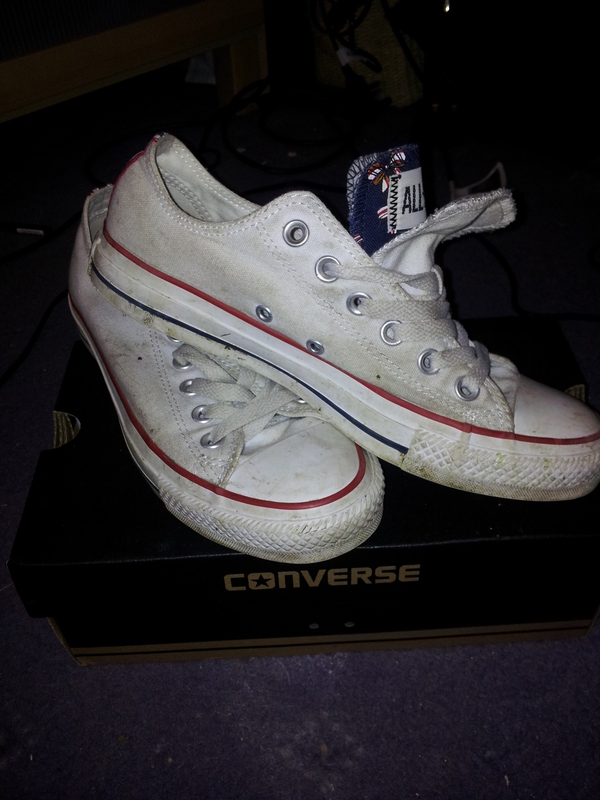 White double tongue Converse (Schuh £45.) I love how comfy converse are and as you can see from the picture, these trainers have had quite a lot of wear out of them. However I would not recommend the white ones if you struggle to keep them clean, like me. 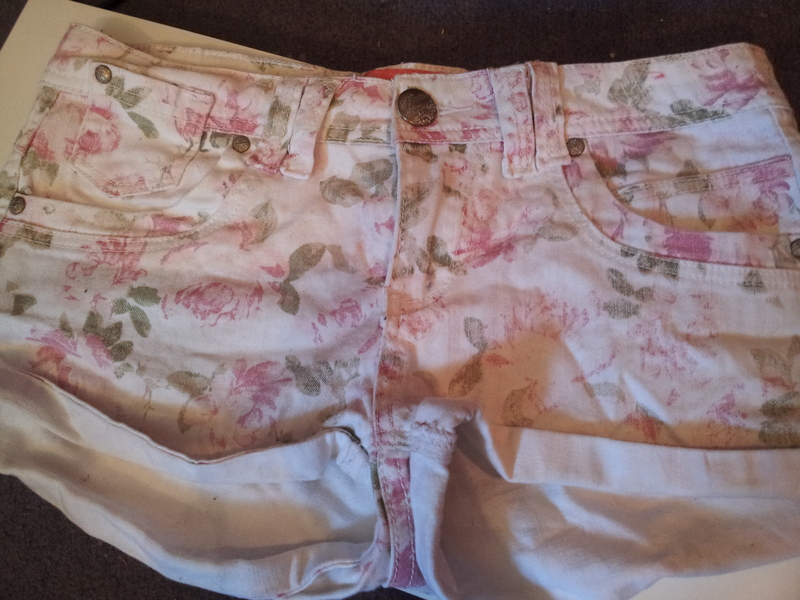 9.Parisian white Flower shorts (New Look (£19.99.) I find these are too short to wear without tights or leggings, but I simply love the print on them, they are a little bit different. 10. Black lacey blouse (Primark.) I love that lace is in fashion now, it such a lovely feminine style. I style this top with a pair of skinny jeans and heels.